turn your business into a sales machine TODAY! 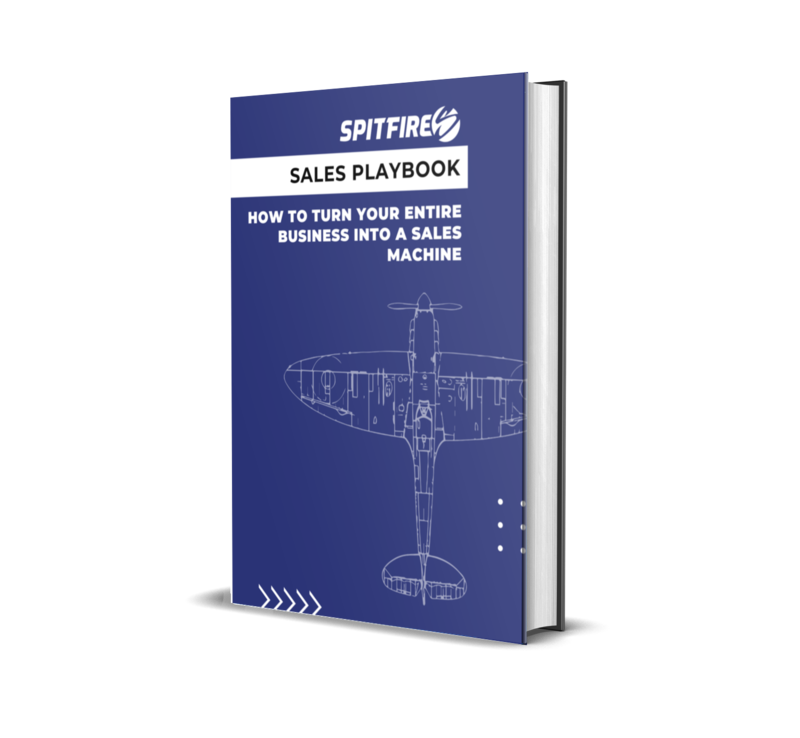 How to turn your entire business into a sales machine is a comprehensive guide to help you align your sales and marketing teams and boost your sales the inbound way. The rise of the information age has turned sales on its head. Consumer behaviour has changed, and buyers are more educated than ever before, performing extensive online research before making a purchasing decision. They don’t need as much help from a salesperson as they did ten years ago. Buyers have taken control of their own path to purchase and if sellers hope to stay ahead of their competition, they need to revisit their sales and marketing strategy. Inbound selling has blurred the traditional “do not cross” line between sales and marketing and creates a synergy between these departments, placing the customer’s needs at the centre of your sales and marketing strategies.